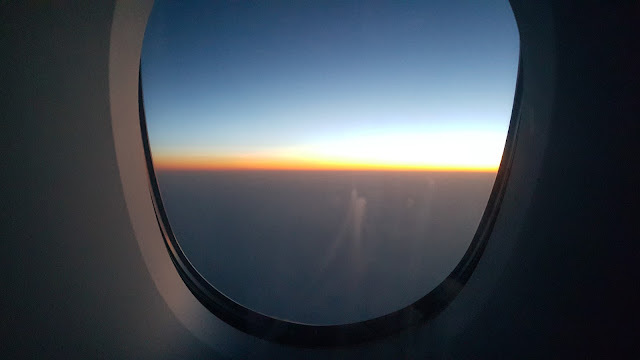 This was my third flight on Korean Air and dare I say this is one of the best airlines I have travelled on. That baffles me because it does not figure in the Skytrax list of top airlines. 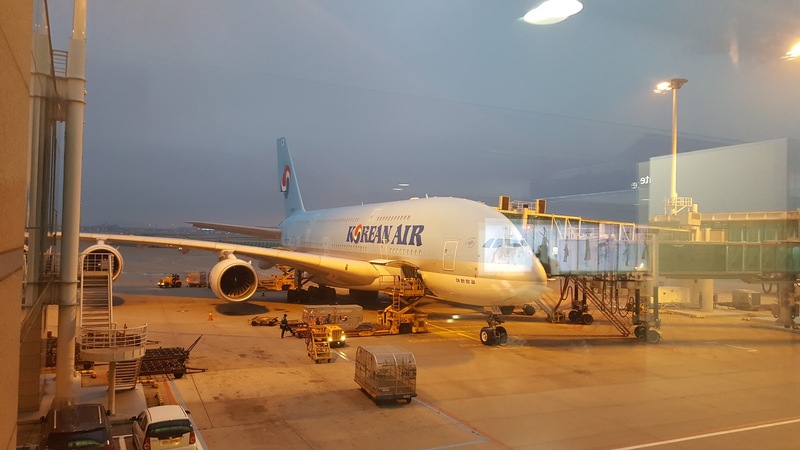 Korean Air isn't really over the top - it is understated yet super efficient airline. The stewardesses are super caring and friendly and the food is great. The seats, even in economy, seem to have a massive leg space.